The Off Parent is now offline. we would love your support at The Whole Parent. 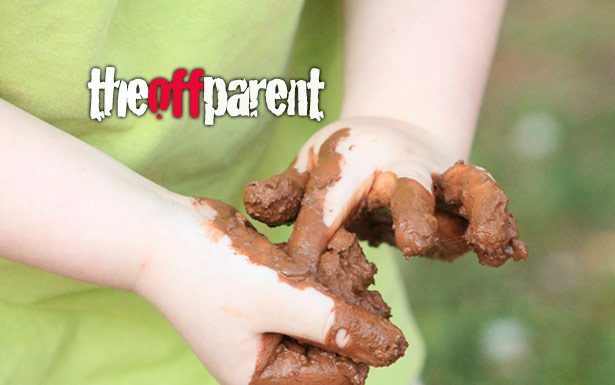 If you are looking for a post or content that lived here, please send your request to theoffparent@gmail.com.